For $100 million, Hyundai and Kia have agreed to settle with the United States' Environmental Protection Agency (EPA) its violations of the latter's Clean Air Act "based on their sale of close to 1.2 million vehicles that will emit approximately 4.75 million metric tons of greenhouse gases in excess of what the automakers certified to EPA." According to the EPA, the two car brands--which essentially belong to the same Korean automotive company--will pay a $100-million civil penalty, supposedly the largest in Clean Air Act history, "to resolve violations concerning the testing and certification of vehicles sold in America" in addition to spending around $50 million on measures to prevent any future violations. "Greenhouse gas emission laws protect the public from the dangers of climate change, and today's action reinforces EPA's commitment to see those laws through," said EPA administrator Gina McCarthy. "Businesses that play by the rules shouldn't have to compete with those breaking the law. This settlement upholds the integrity of the nation's fuel economy and greenhouse gas programs, and supports all Americans who want to save fuel costs and reduce their environmental impact." According to the EPA and the California Air Resources Board, both Hyundai and Kia sold almost 1.2 million cars and SUVs from model years 2012 and 2013, whose design specifications did not conform to the specifications the companies certified to EPA. 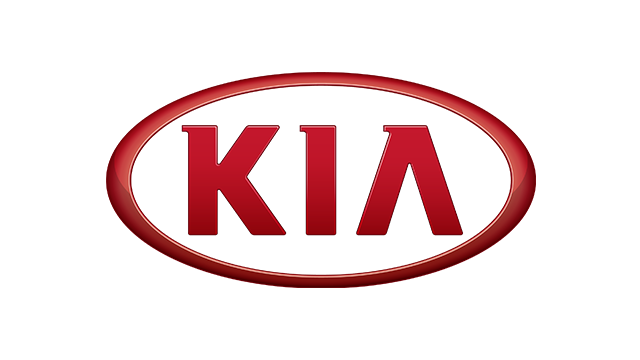 These vehicles are reportedly the Hyundai Accent, the Hyundai Elantra, the Hyundai Veloster, the Hyundai Santa Fe, the Kia Rio and the Kia Soul. In addition, both carmakers provided inaccurate information--overstating by as much as 2.55km/L, depending on the vehicle model--the real-world fuel economy performance of these vehicles. Also, both carmakers understated the greenhouse gas emissions over the estimated lifetime of its vehicles by around 4.75 million tons. As for the $100 million penalty, Hyundai and Kia must pay $93,656,600 to the United States and $6,343,400 to the California Air Resources Board.